Friends + food + nature has long been the universal formula for good times. Though it sounds so simple, it often ends up on that ‘want-to-do-as-soon-as-possible’ list of things we never actually make time for. So thank god for International Picnic Day, which has found a place on our calendar and saved us from thinking about the when. And when it comes to the how, we’ve got you covered. Just read on. International Picnic Day is celebrated every year on June 18 in many countries all over the world, although its origins are uncertain. 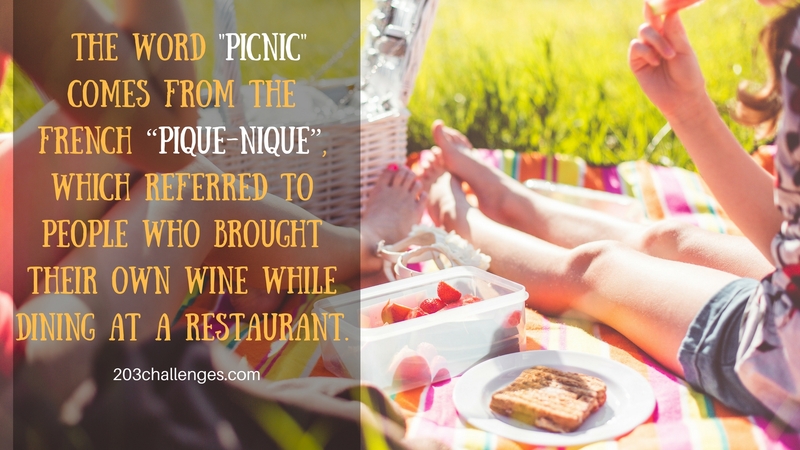 Though the provenance of the word ‘picnic’ is unknown, it is believed to come from the French ‘pique-nique’, which referred to people who brought their own wine while dining at a restaurant. 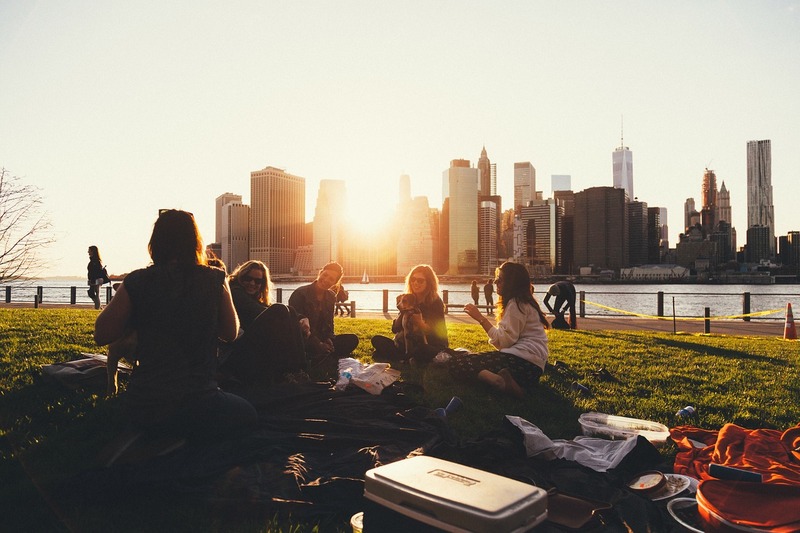 Throughout history, picnics have also played a part in some political protests, where large groups of people would gather together and occupy public territories while picnicking. The Pan-European Picnic, for example, was held as a peace demonstration on August 19, 1989, at the Austrian-Hungarian border near Sopron, Hungary. It formed part of the revolutionary wave of 1989 that led to the lifting of the Iron Curtain. According to the Guinness Book of World Records, the biggest picnic in the world was organized in Lisbon, Portugal, on June 20, 2009, with more than 20,000 participants. Picnics can be a great way to spend time with friends, family and colleagues, and can also make for a memorable romantic meet-up. 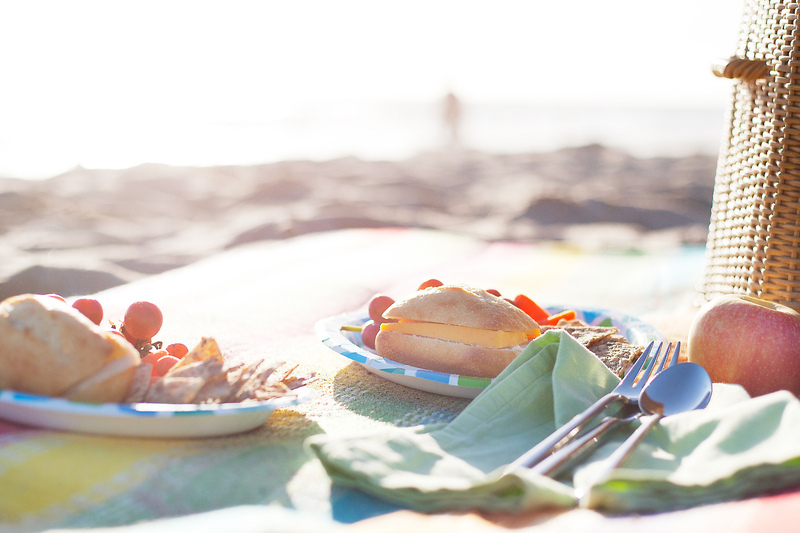 You can get creative when organizing your event for this year’s International Picnic Day – take some inspiration from our fun picnic ideas and make it a day to remember. We also encourage you to use the information above to impress your friends with your knowledge about picnics and their role in society throughout the years. Wow. This read got me nostalgic .. rememberered the good old school days where we had once a year “picnic day” . Oh, I didn’t know that there’s an international picnic day! I have one more day to plan. 🙂 Thanks for sharing this! 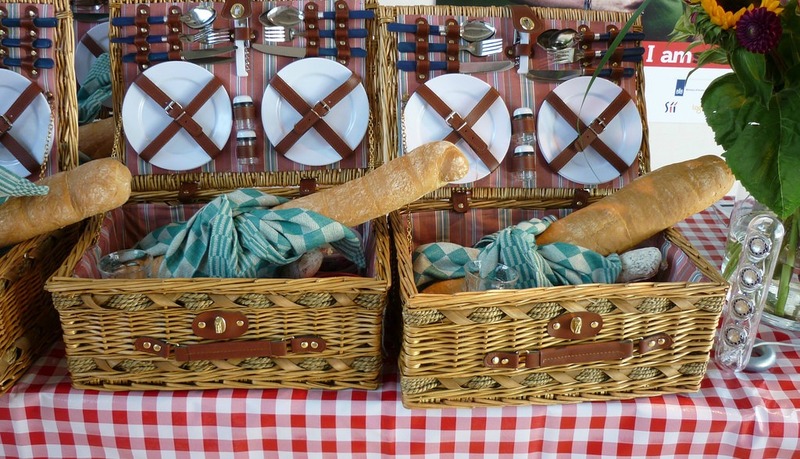 Now, i learned from this blog that the biggest picnic in the world was experienced in Lisbon. And international picnic day does exist.